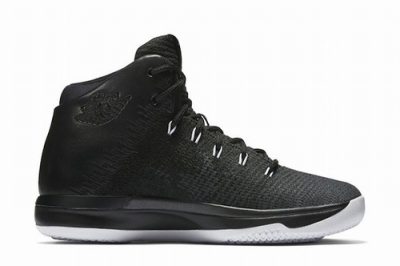 This Air Jordan XXX1 features a Black, Anthracite and White color theme. 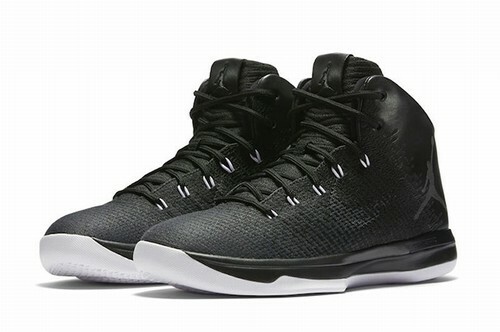 Across the uppers we have a mixture of Black and Anthracite which lands on the Flyknit, Nike Swoosh and Jumpman branding. 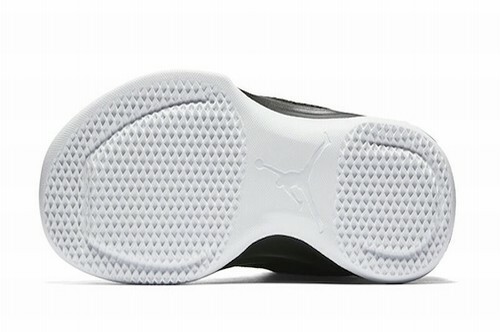 Following we have White that lands on the Flywire cables and across the outsole. 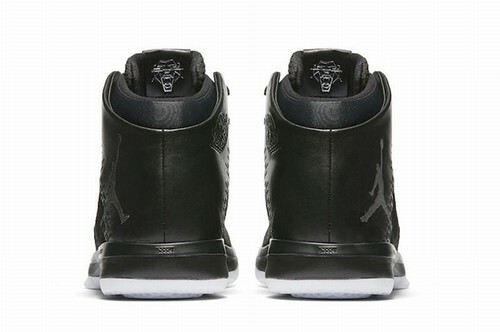 Finishing them off is a Black Cat logo on the inside of the tongue.